How To Make Your Gmail Extremely Faster? 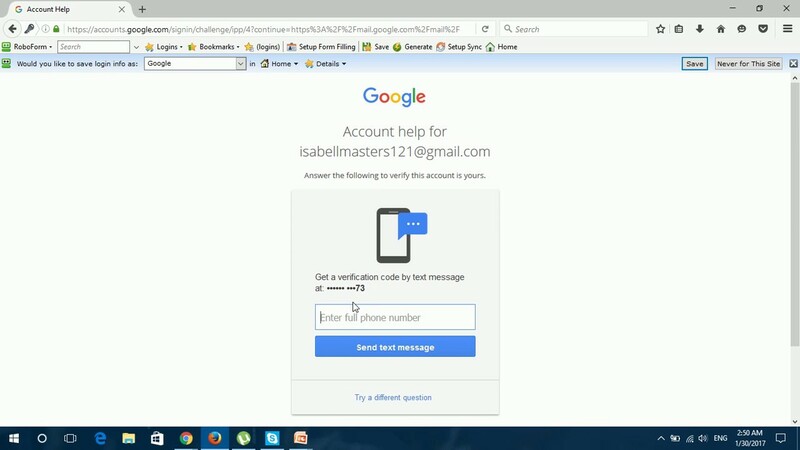 If you are a Gmail user, then you must have definitely noticed that many times, it happens that the Gmail account of the users sometimes, starts working extremely slow which in turn, frustrates the users, who want to use their Gmail account very quickly. In the busy lifestyle of the today's world, it becomes very important that the people can make use of the technology available to them efficiently, effectively, easily, and quickly. But this sluggish Gmail experience makes it's best efforts to shatter the hopes of the users. Now, to fill your hearts with new hopes, we have brought in this article the seven best ways, with the help of which, your Gmail account will start running like the great Usain Bolt. So, here are those effective and simple steps given below. Disable The Gmail Labs: The Gmail Labs feature offered by Google let the users try the new features of Gmail with their email account. 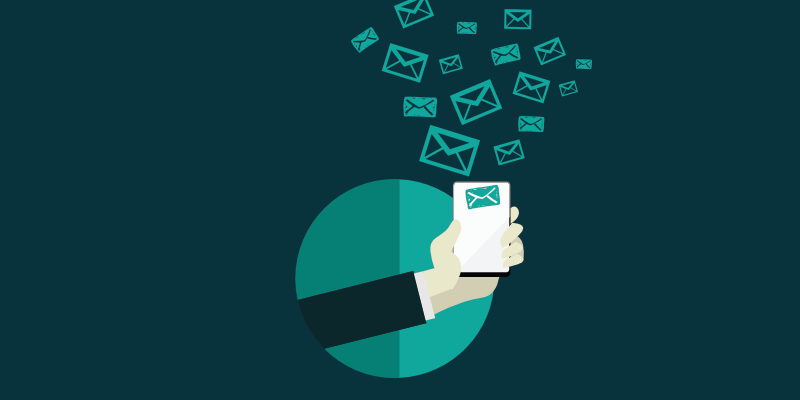 But most often, it has been seen from the experience of many users that enabling the Gmail Labs feature has resulted in the slowdown of the working of their email account. Turning off Chat: When the users sign into their Gmail account, they can see the GOOGLE HANGOUTS section in the bottom left corner of the screen. It enables the users to chat with their friends directly from the Gmail without visiting the Hangouts website. But automatic enabling of the Hangouts leads to the slowness of the Gmail when they have to access some message very quickly. In that case, the best option is to turn off this chat. The users can do this by clicking on the GEAR icon representing the SETTINGS option. From there, they have to go to the CHAT tab and then click on the TURN OFF CHAT option and finally click on the SAVE CHANGES button. Displaying Lesser Messages: Sometimes, it happens that the users want to see almost 100 messages on a single page. Although this feature makes their experience comfortable, but this also decrease the speed of loading the web page in the Gmail. The solution for this problem is that they can choose to select at most 25 conversations per page, which will increase the loading speed by a great amount. This can be done by navigating to the Gmail Settings and then under the General section, they can choose to select the number of conversations per page aside of the MAXIMUM PAGE SIZE section. Removing The Connected Services: Many times, it happens that instead of filling out the complete form for signing up for a particular website or app, the users use the Google to get rid of the need to fill out the form by themselves, which in, turn, slows down the Gmail service. 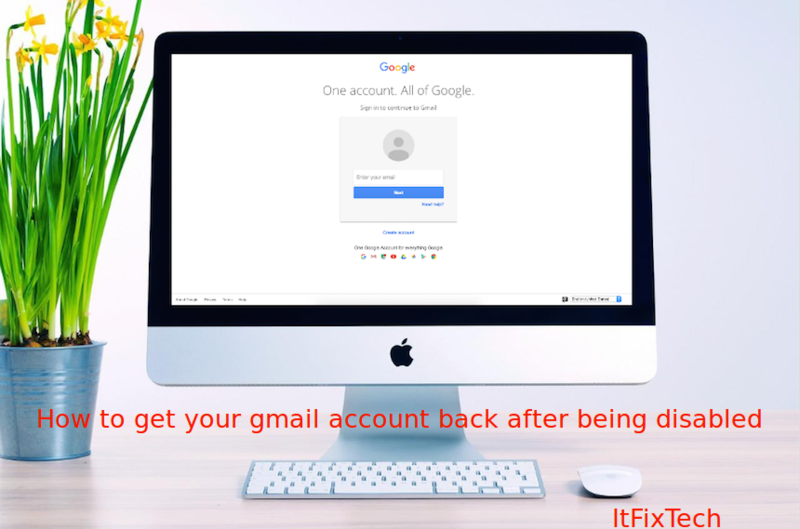 To avoid this problem, remove all the unnecessary and no longer needed apps and websites from your Google account so that you can use your Gmail account without any sort of troubles. Disabling The Browser Check: Whenever the users access their Gmail account for the first time, it checks whether the browser, which you are using is compatible with your Gmail account or not. The main problem lies in the fact that checking the compatibility of browser takes too much time and will cause a massive delay for you to log into your email account. Thus, the best way is to disable this compatibility checking process. Using Default Theme: Since you would be using the Gmail, then it is a quite surety that you have made your hands dirty while setting up the attractive themes for your inbox. But you would be shocked to know the truth that using the customized themes can further increase the loading time of the Gmail website. So, we will recommend you to use the default theme of the Gmail. Now, it's a guarantee that you must be enchanted by reading these troubleshooting steps. But the real success will come not just by reading what we have suggested to you, but by carefully implementing all those steps right now. Go do it! !